Valentine's Day is coming right up and I couldn't be more excited. I love Valentine's Day. Not because of the amazing gifts my husband gets me (although he is pretty good at it)... but I love all the fun stuff for kids, the cheesy puns, the happy sentiments and the chance to get creative. Every year I get so excited about making cards for the kids. Halloween costumes and Valentine's Day are my two favorite holiday creations that I look forward to and plan for every year. So I thought I'd share a few of our favorites from Valentine's past. 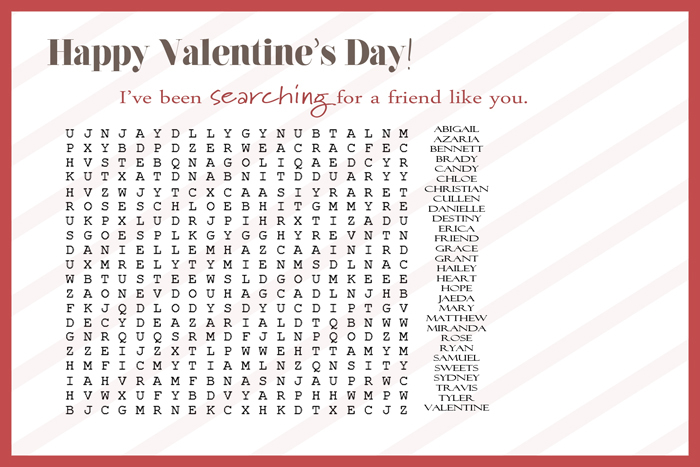 Last year I made a word search and maze for Mr. C and Dennis, using this site to create custom puzzles. We also gave each recipient a pencil to complete the puzzles. 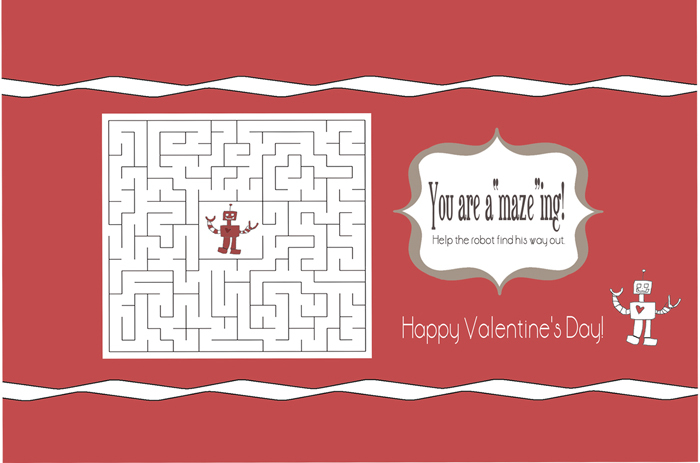 I thought I'd offer the maze as a free download for personal use. I usually print at my local office supply store on regular white cardstock just because It seems I never have ink or a printer that works, and/or I don't want to use up all my expensive ink. 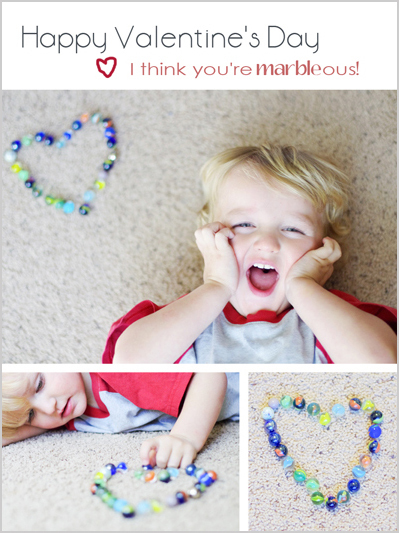 For Q who was insanely into marbles at the time, I came up with this card and it still makes me smile. His face and expression just make me grin. You could also give some lucky friend a bag of marbles along with the "marbleous" sentiments. 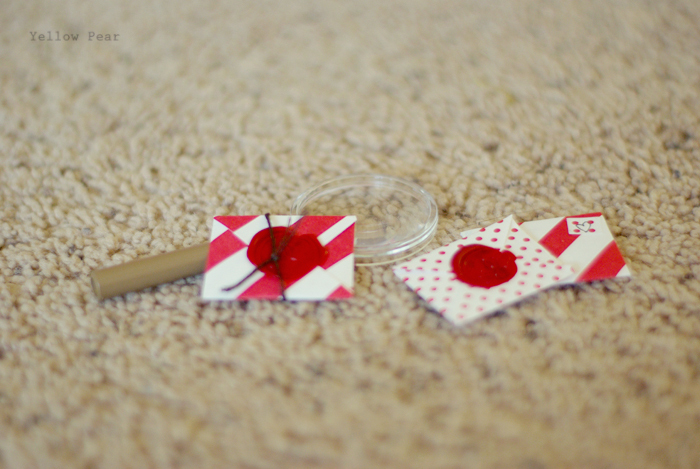 Two years ago, Miss B and I decided to make tiny letters with equally teeny envelopes, stamps and mini wax seals. We hand-sealed all of them and she wrote each member of her class a tiny letter, starting with, "It's easy to see ...". 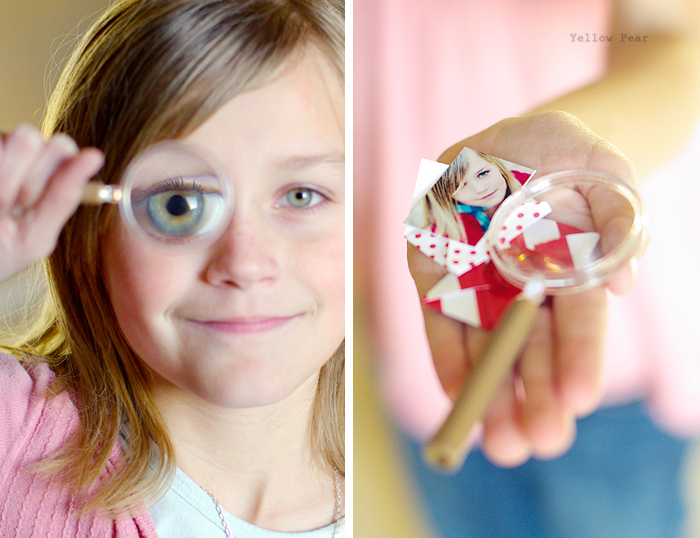 We included a picture of her with a magnified eye (we used the pretty picture for grandparents) and a mini magnifying glass. The two of us had quite a time making and sealing all of those cards. We suffered from a few minor wax burns when all was said and done. 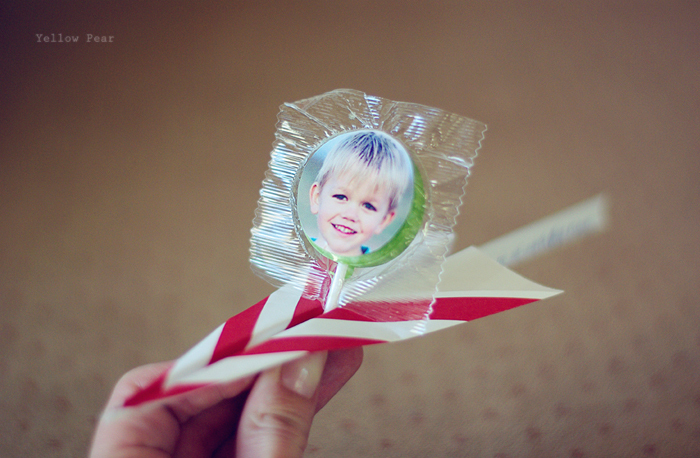 For Dennis and Mr. C, who were into paper airplanes at the time, we decided to make paper airplane Valentine's. We glued a banner to the back that said, "It's plane to see you're _________". Or "Just flyin' by with a Valentine's Hi." The boys loved it and enjoyed helping me fold all the planes and attaching their heads to suckers. 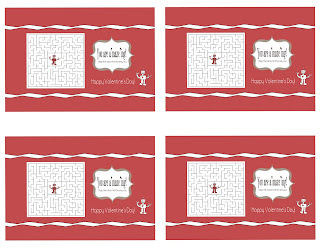 Our 2012 Valentine's are just about ready, with just a few loose ends to tie up. This year they involve Laffy Taffy, monkeys, and paintbrushes...in no particular order. OOOOHHH I cannot wait to see what you made this year, and you've been so quiet about it all...what are they? Do you mind me asking - did you copy & paste the word search onto something else after? I LOVE the way your came out! I'm having some trouble getting my puzzle to stay "square" if I copy & paste it.. Yes I pulled it into Photoshop and resized it to be more square I believe. I think I re-typed the word list as well so it would fit better. You should be able to crop and resize it in Word. I hope that helps! Let me know if you have other questions!